This entry was posted on February 22, 2016 by Angstrom Supply. Cleanroom sticky mats are found in almost every cleanroom, and are usually applied by sticking the mat straight to the floor to keep particles from entering the cleanroom environment. This is a common way to install cleanroom sticky mats, however, this can cause various issues within the cleanroom. There are many common issues associated with cleanroom sticky mats. 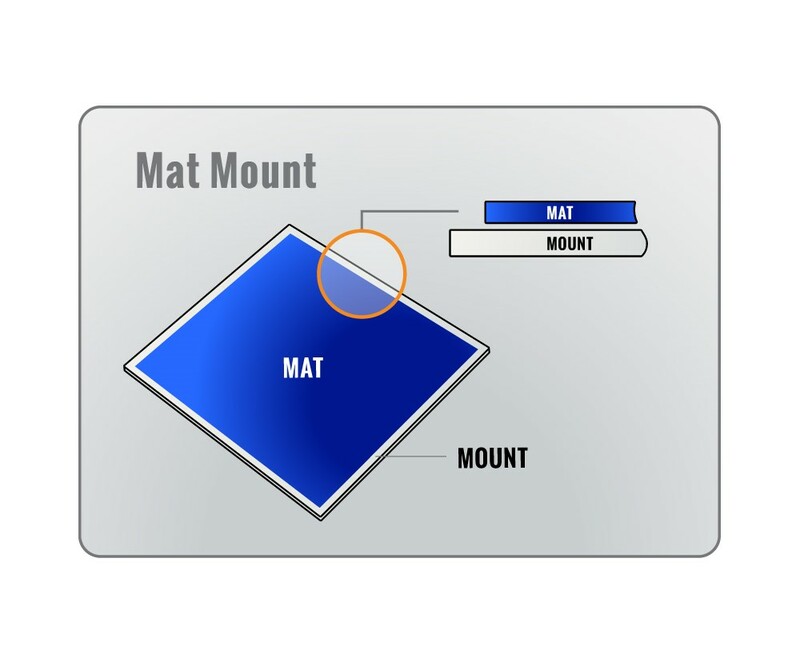 These issues vary from causing tripping hazards, the mat not sticking to the floor properly, to causing difficulties for rolling carts and for cleaning under and around the mat. Sounding familiar? These problems with cleanroom sticky mats attest to the fact that sticky mats may not be as effective as they could be. An aluminum frame with a plastic undersurface that the sticky mat sits inside of. Easier for rolling carts - due to the gradual slope of the frame and the mat sitting flush to the frame, the cart isn’t affected by a 90 degree angle that a sticky mat usually sits at and the mat doesn’t peel up and cause a traffic hazard. 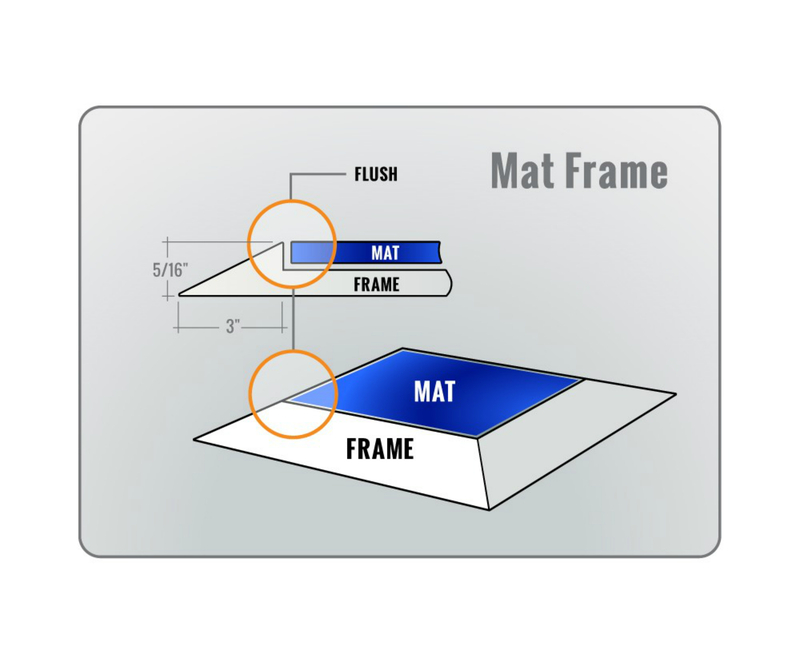 Reduces tripping - by allowing the mat to sit flush to the frame, this prevents the mat from being peeled up by traffic, hence reducing tripping hazards. Can be used for both disposable and washable sticky mats. A plastic undersurface that the sticky mat sticks on top of.